prize in the High Times Cannabis Cup held in the 90’s. How to Grow Super Silver Haze Pot Plants? It is a labour-intensive strain that requires a little extra effort and expertise. The climate preference for this strain is equatorial with balmy ambient temperature. These plants love the sun. Indoor growing is possible in an adequately drained hydroponic setup and is advised as it keeps the pests and mold infestations at bay. It should be kept in mind that ittends to yield a little less in controlled environments. Outdoor growing is preferredin case you want to enhance your yield. 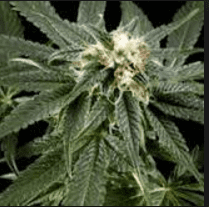 It is a Sativa-heavy strain and periodicfeeding is not a necessity. It is advised to keep the plants from nutrient burn by keeping ample breaks in the timeline between feeding and watering sessions. Arranging the plants using the Sea Of Green method is important for both indoor and outdoor growing. Using LST method to keep theplantsfrom growing in height and maximising its potency is recommended by the experts. of the plant is advised to promote canopy growth. An adequately drained hydroponic setup is essential in case the weed entrepreneur prefers a short growing period. 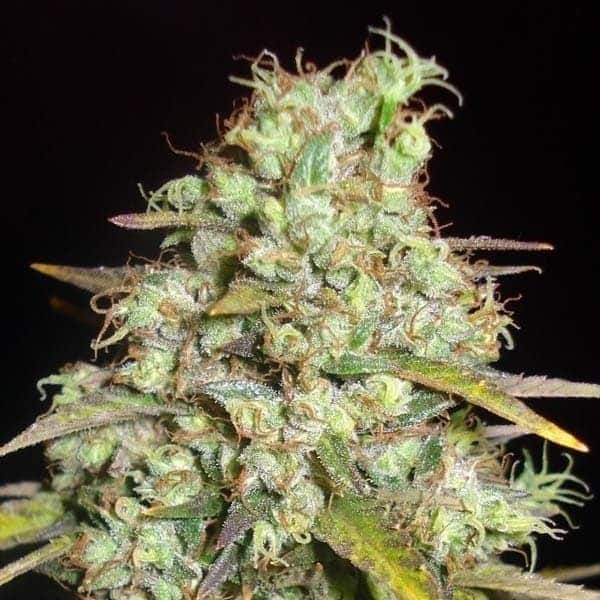 It has a smooth citric and lemony aroma with hints of earthiness and spice in the lower notes.It is a strain that has a noticeable shelf appeal due to its unique taste. Smokers and weed connoisseurs upon inhaling the smoke find themselves enjoying the taste of fresh earthy notes with a lemony aftertaste upon exhaling the same.